Comino lost 90-year-old Maria Said today, one of the four remaining residents who lived on the island. The news was announced on the Facebook page Festa ta’ Kemmuna. 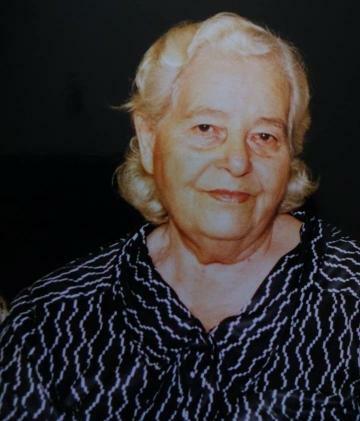 Maria lived in Comino all her life and never dreamt of leaving. She had told the Times of Malta there was a time when the community on Comino numbered 80 people and included some people who had come to till the land and live there from Sicily, where times were tough. "I recall when we even had no electricity and no refrigerators. When my father shot a lot of turtle doves we used to lower them in the well to keep them cool so that they would last a little longer and we could eat them over a couple of days. "Life was hard and there were years when the fields did not yield enough to feed all the hungry mouths. But I think we were happier, even though we had less," she said.